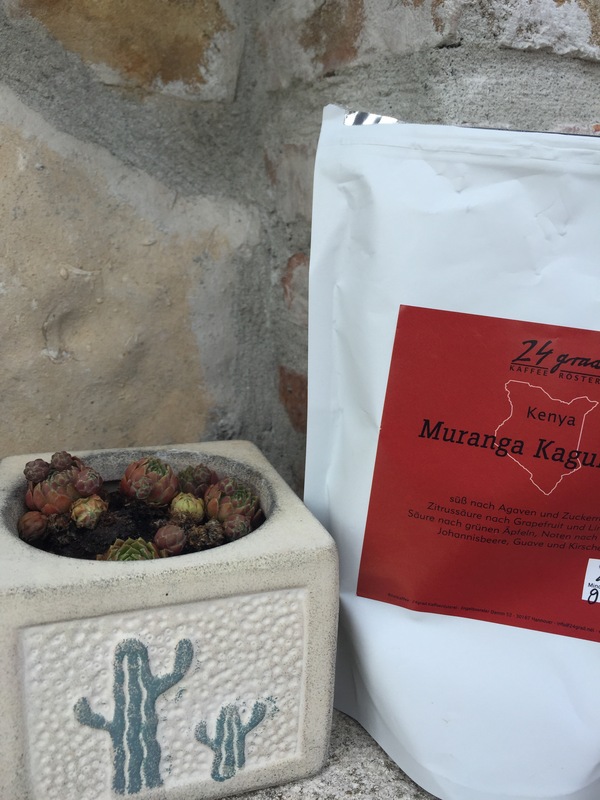 I’m getting more into Kenyan coffees recently. Some overwhelming like the Kagumoini from Tim Wendleboe really hit me up. So I was tempted to try 24grad’s attempt on this beans. It’s quiet a difference. Fine sparkles of apple and stonefruit, Darjeeling notes and humble ideas of berries and exotic fruits. Complexe but very modest. Needs time to dig into. And a patiently mindset.